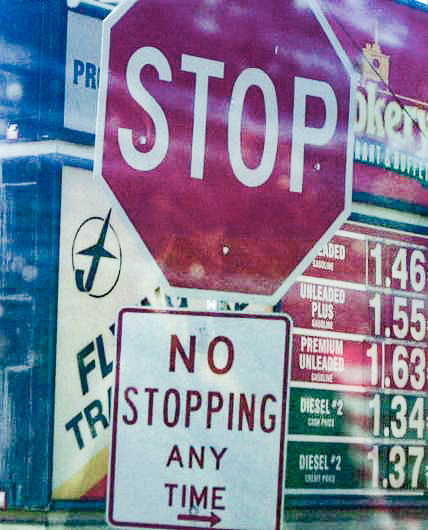 As a founder, you’ll find that you’re consistently balancing startup paradoxes, i.e., situations that are self-contradictory and have no single resolution. You’ll be barraged with choices without a clear path, and decisions that have to be made with little or even conflicting information. While you’ll strive to make decisions that are simply black and white, almost none will fall into either category. You’ll be hit with the problems of having limited tools at your disposal and being conflicted about which ones to use. And, oh yeah, the decisions and choices you make will probably be critical to the company’s future. There’s a time to be passionate, almost dogmatic, about your vision, and then there’s a time to be curious when something isn’t working correctly. Maybe instead of pushing forward, you might have to step back and look into why something has stalled. There’s a time to be a visionary, to know where you want to go, and then there’s a time to be realistic about where you, the market, and your customers are. The reality is that maybe you need to take additional steps before you can make it to your vision. Rather than taking one giant leap, see and accept that there’s a time to drive your team as a leader, and there’s also a time to pull back and use a softer touch as a manager. A founder must have the ability to be a good speaker and a good listener; being a believer in the company and its direction and accepting negative feedback; being a leader who drives the company forward and the manager who knows how to help a team execute on the details. One of the startup paradoxes that all founders face is making decisions that involve short- and long-term trade-offs. Inevitably, founders find themselves in the position of choosing whether to take some action now, or wait until a later date to do it. A simple example is delivering the first product to customers. Is the product complete enough? Is the quality high enough? Can enough units be manufactured? It’s easy to wait to make sure everything is in place and to work hard to make sure you’re ahead on all counts. Yet, waiting leaves you open to more competition, and every day you wait, you spend money without making any money. A paradox. There is no one answer, and you won’t know if your answer was right until it’s too late to change it. Get comfortable with these kind of decisions, since you’ll face them all the time. You’ll get better at dealing with them through experience, and you’ll be happy you have a startup team around you when you face them. 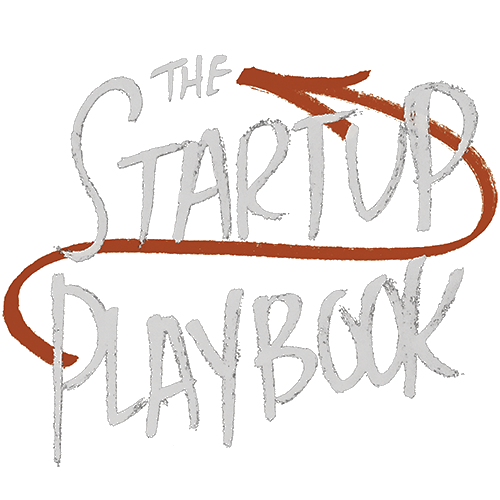 Wanna know the right answers to many of the startup paradoxes you’ll face as a startup founder? 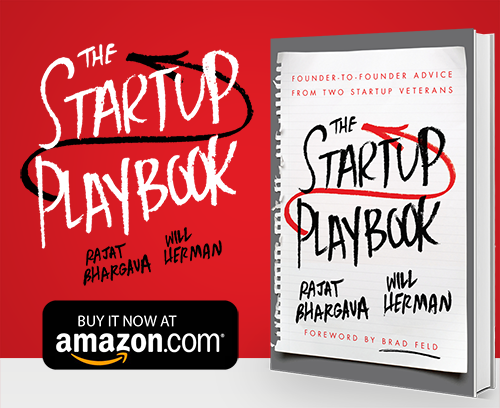 Read The Startup Playbook to understand how to deal with everything in your startup from vetting your idea to getting funding to releasing a product and building a team. ← Funding Issues? It’s Not You, It’s Me.